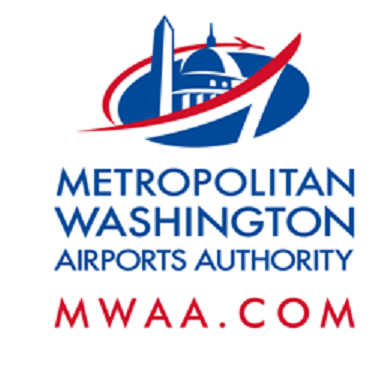 Starting on or about Monday, Dec. 12 through Monday, Dec. 19, drivers using the Dulles Airport Access Highway will experience additional truck traffic and left lane closures on the westbound and eastbound lanes near mile marker 0.3 near Dulles airport between 7 a.m. and 3 p.m. daily. Dulles Corridor Metrorail Project crews will be delivering and installing the initial ballast (crushed rock) for at-grade rail track to be built in the median of the access highway. Left lanes in both direction will be closed. It is estimated that 600 to 1,000 tons of ballast material will be delivered per day to this first section of track bed in trucks that will carry approximately 20 tons each. Track ballast consists of crushed stone and forms the track bed upon which the rail ties will be laid. Drivers should exercise caution and pay attention to lane closure and speed limit signage.